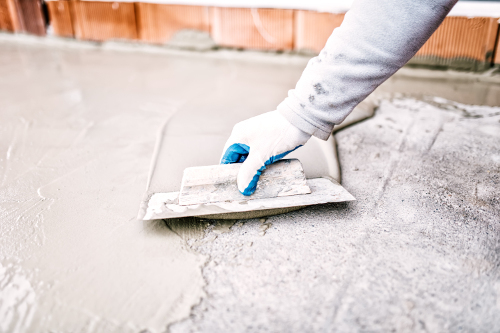 We specialize in slab leak identification and slab leak repair in Orange County, CA, and the surrounding area. 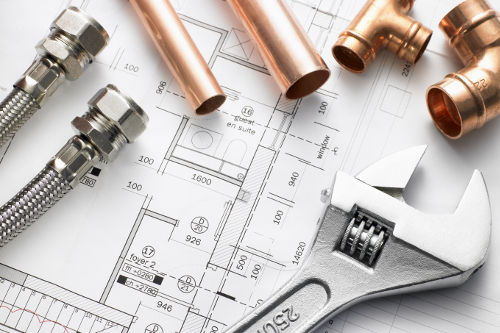 Professional Plumbing, Inc. also provides our customers with line locating, backflow testing, and water line reroutes whenever needed. We will work with you in conjunction with your insurance company to fix your slab leak as fast as possible. A slab leak is usually a leak in a copper water line which is under the concrete floor (slab). That copper water line supplies hot and cold water to a plumbing fixture. 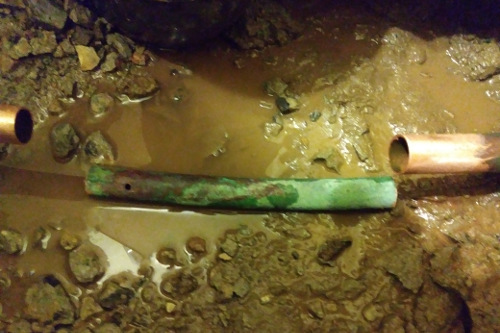 After many years of use, the copper water line gets old and wears out. A stress fracture could also develop when the line is not protected correctly at the time of installation. Is there water on the floor or carpet where there shouldn’t be? Is a spot or area of the floor hot or warm when you walk on it? Has your gas bill been steadily increasing over the last few months? Do you hear water running but can’t figure out where or why? Has your water bill been going up? Does it seem like every time you walk by the water heater it's running? These are all signs you may have a slab leak. Unfortunately, these don’t go away. They only get worse with time until the water works its way up and out of the slab, which usually results in property damage. We are usually there in less than an hour! Contact us today for increased energy efficiency through slab leak repair. We proudly serve customers in Orange County, California, and surrounding communities.